MCU Journal, Vol. 9, No. 2 now available for free PDF download! 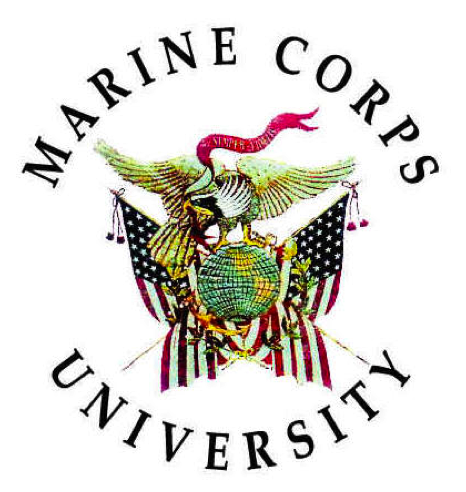 The Marine Corps University Press recently released the MCU Journal, Vol. 9, No. 2 issue. In the journal, you will find articles that focus on rivalries and competition between states using a broad selection of factors—from competing for or generating power. Furthermore, this issue also looks at the future of warfare through the scope of cyberspace, defense systems, and amphibious operations. What Do We Mean by Great Power or Superpower? Great Power Competition in the Age of Islam, The British Superpower, Irregular Warfare, and Military Honor, Lithuania under the Soviet Occupation, 1940–41, Evaluating Russian Strategy in Its Near Abroad, Superpower Hybrid Warfare in Syria, The Challenge of the Sole Superpower. Plus, enjoy book reviews as far and wide as the Soviet-Israeli War 1967-73 to Putin’s Grand Strategies to America’s Digital Army. Scholars in military history, political science, international relations, national security, and military science may be interested in this issue. Also, available for free PDF download is MCU Journal issue, Vol. 9, No.1 here. HOW DO I OBTAIN THIS RESOURCE? Discover more print subscriptions and magazines to purchase here. Find more resources for primary source research, by checking out our new releases here.